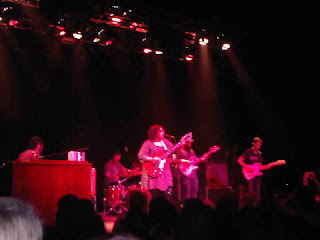 With only one album under their belt I wasn't sure what to expect from Alabama Shakes... They SHOOK a sold-out Powerstation. 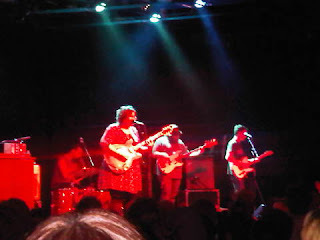 A-mazing gig... A-mazing Brittany Howard!